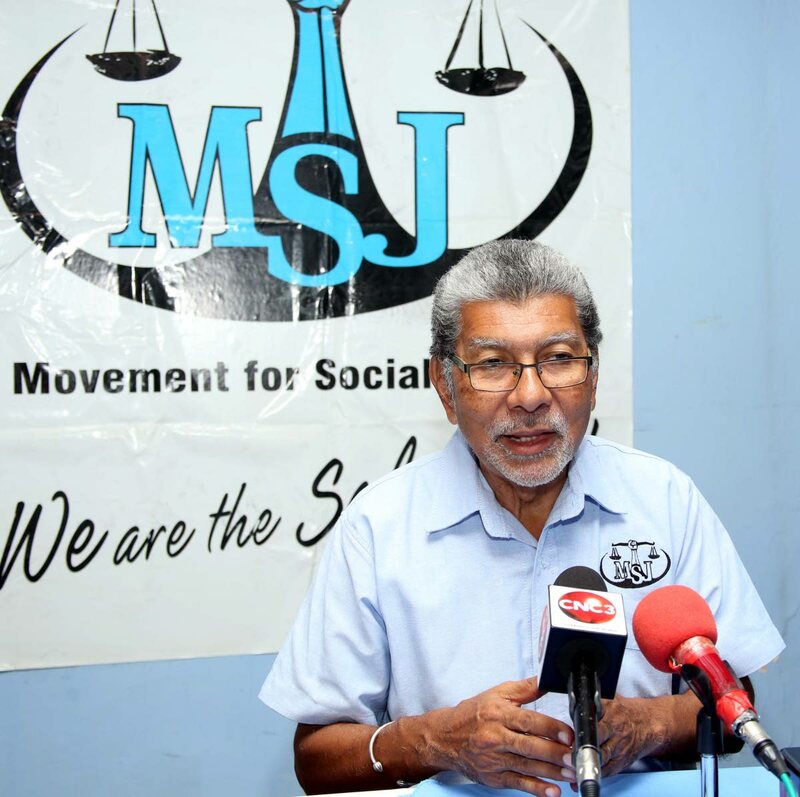 The MSJ continued the third leg of its Caravan for Justice motorcade today as it continued to highlight several social issues including fuel shortages, then rising cost of food and runaway crime. MSJ leader David Abdulah addressed a media conference prior to the start of motorcade which was expected to travel through the communities of Princes Town, Rio Claro, Mayaro, Manzanilla and Sangre Grande. Regarding the closure of the Pointe-a- Pierre oil refinery, he said that decision has “boomeranged’ on Petrotrin’s board of directors and the Dr Keith Rowley-led Government. Reply to "Abdulah: Petrotrin closure boomerang on Rowley"